“This Will Happen” some dude on Euclid Ave. Sorry buddy, the NHL is never coming back to Cleveland. The last major professional sports team to fold was the Cleveland Barons. The NHL won’t go there again. Anyway, I just started reading after several PuckDaddy links here. 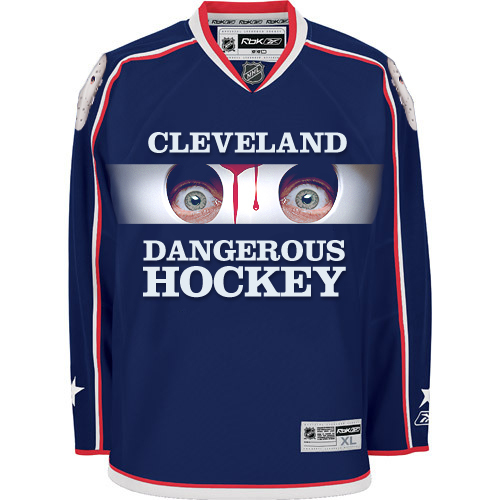 Besides the dream of stealing the Blue Jackets, I like what you’ve done here.